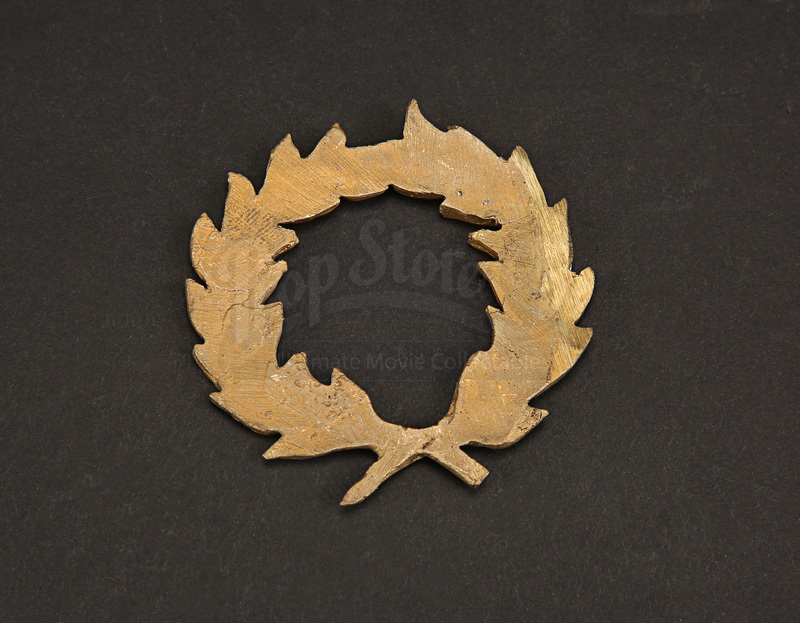 A metal wreath from the production of Ridley Scott’s 2000 Oscar®-winning epic Gladiator. 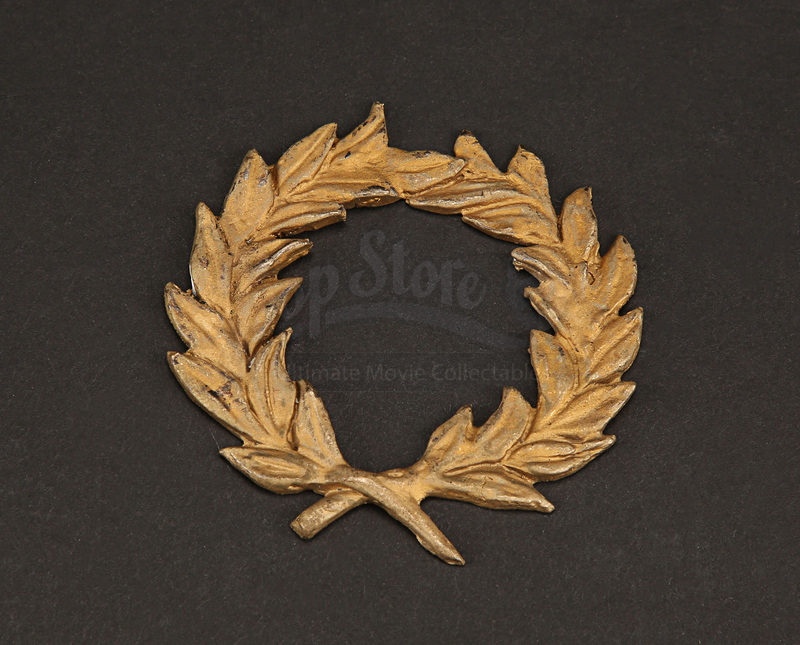 This wreath and others like it were made for the production and, while not obviously seen on screen, would have been worn as little adornments on costumes seen in the film. 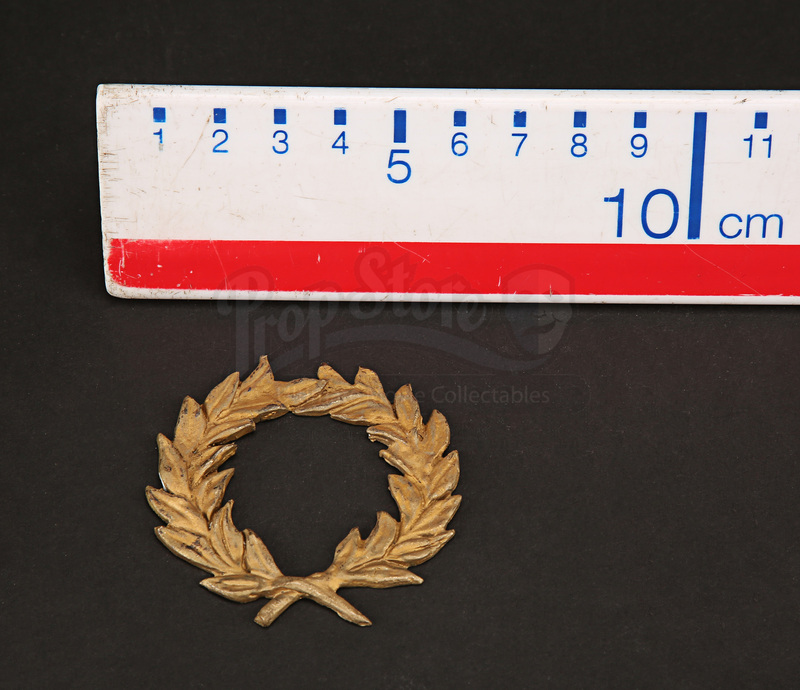 Made of metal painted to look like gold, the piece shows some wear from production use and age, including some scuffs where the paint has come away, revealing the metal underneath. 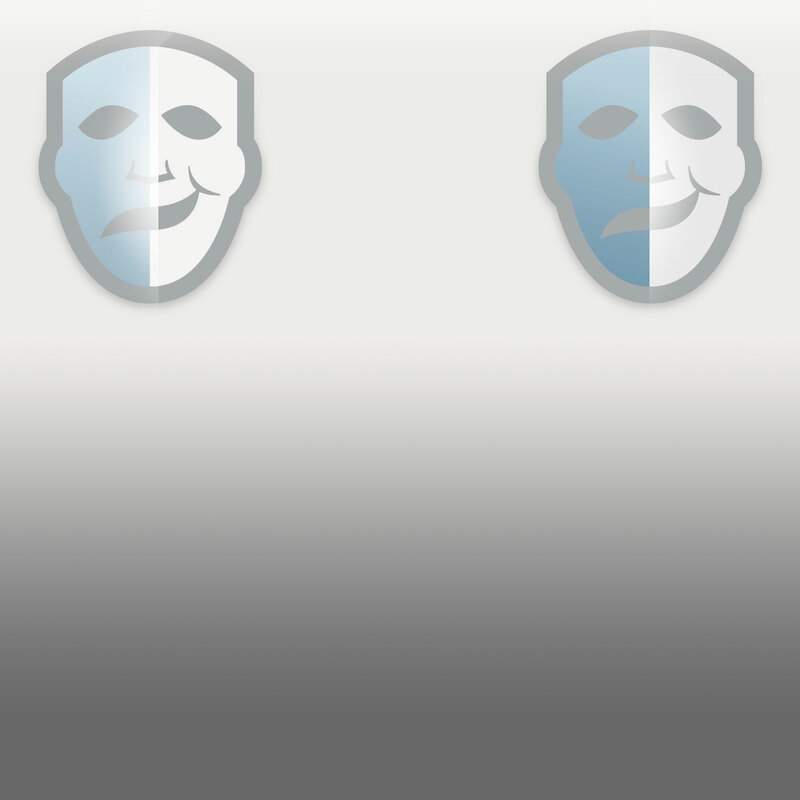 Despite this the piece remains in a good condition.